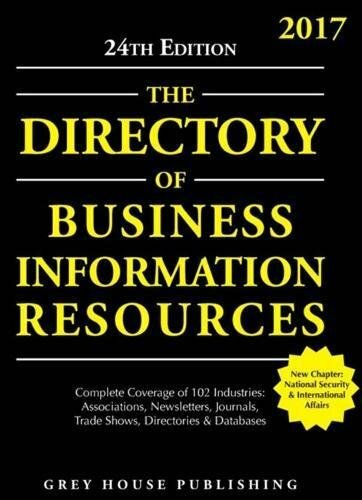 "...the Directory of Business Information Resources is the source for information every business needs to stay current and competitive. Organized by industry, this directory contains the contacts, names and resources every marketer and researcher must have for success in any industry." 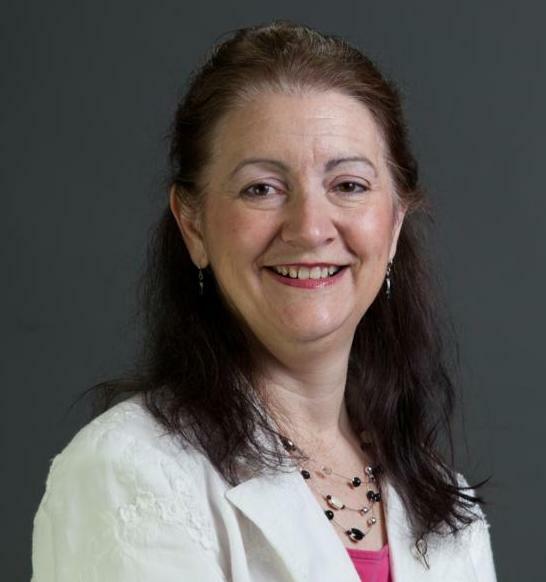 "This ambitious work attempts to create a one-stop resource for the business world. First, by analyzing the various industries, the language of business, and the ideas of both pioneers and current leaders, it provides a guidebook to working in, managing, and building today's companies. In addition, it includes an outstanding collection of 150 original essays written by business practitioners and leaders as well as academics like Philip Kotler, Mark Brown, and Laura Ries."